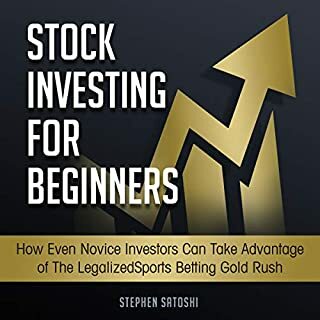 Listening to a complex topic like this feels daunting especially if you thought it would be difficult, but the words and explanarion by the author make it more easy for me to somehow understand and apply the ideas right away. 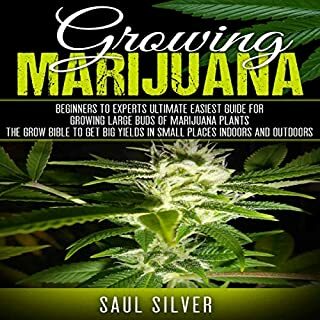 Nobody has ever written a more informative audio book than this one on growing. Very comprehensive, I remember the original version of Guide from my high school days. I just finished this amazing audio book. 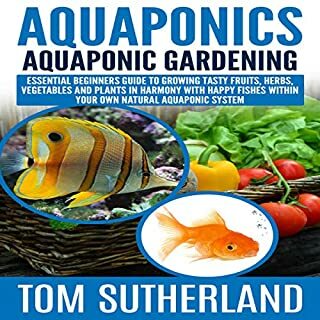 I already knew a good deal about aquaponics - at least I thought I did - when I decided I had to listen to this book to see what the buzz was all about. What a great decision and what a great audio to listen to.